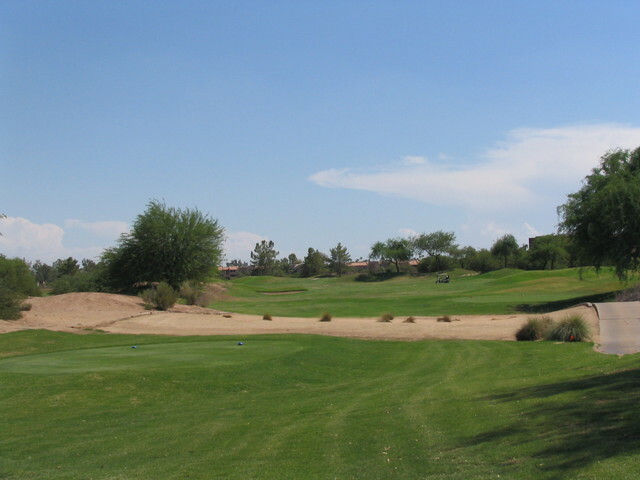 Pete Dye designed this course which features dramatically rolling fairways bordered by lush mounding and Dye's signature use of railroad ties and hidden bunkers. 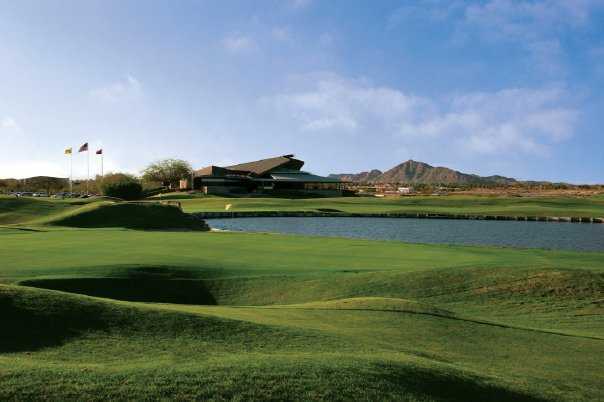 Pete Dye designed this course, which features dramatically rolling fairways bordered by lush mounding and Dye's signature use of railroad ties and hidden bunkers. 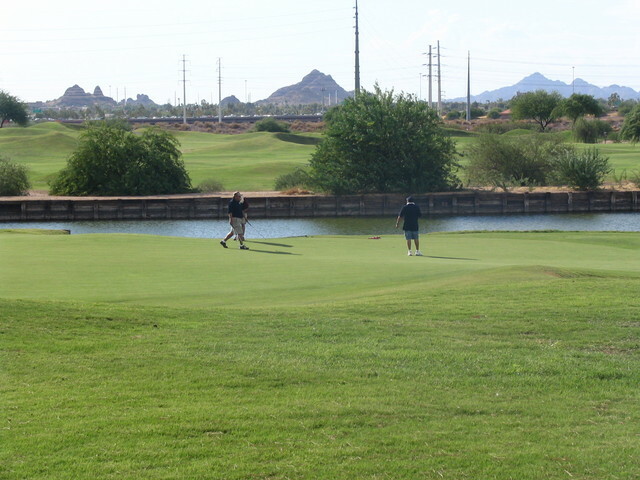 Karsten is an extremely scenic layout that is always well maintained. 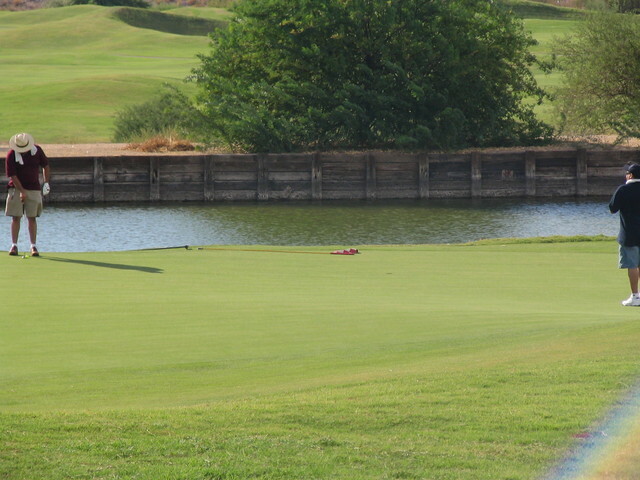 Three holes - No. 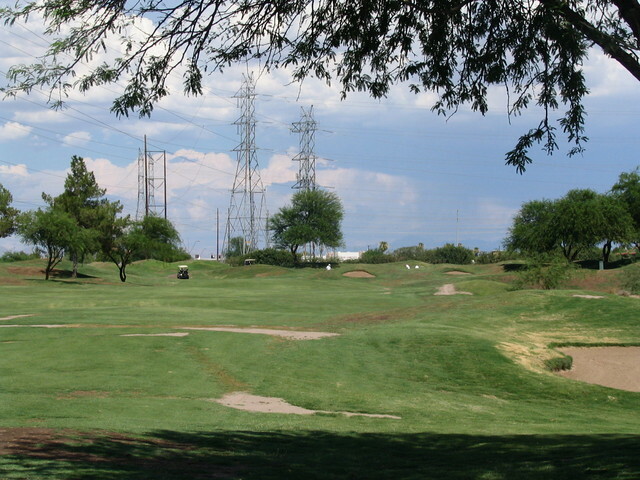 9, No. 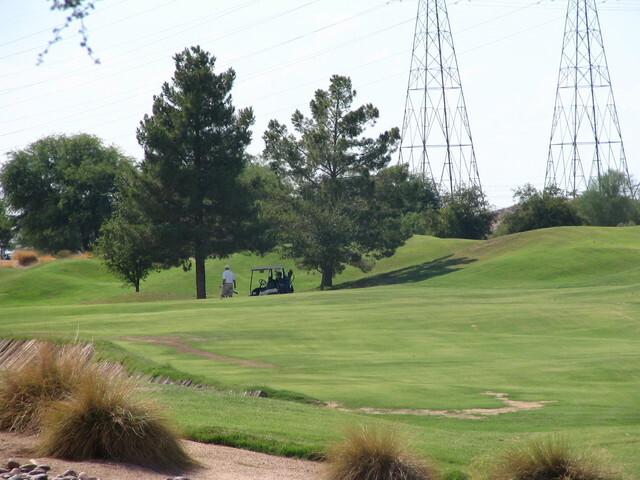 16 and No. 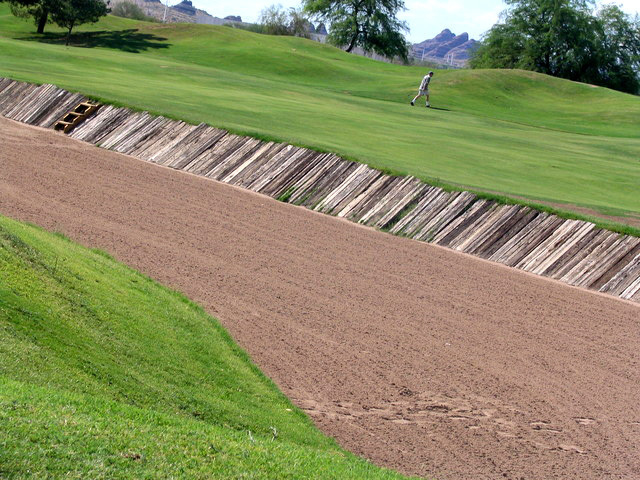 18 - have been voted among Arizona's most difficult. 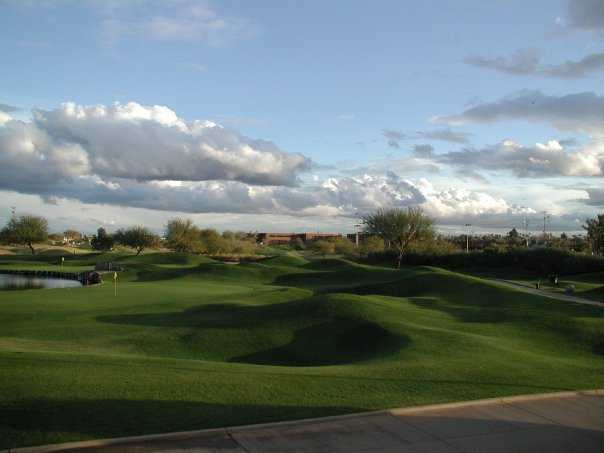 The facility also offers a gorgeous clubhouse with state-of-the-art amenities. 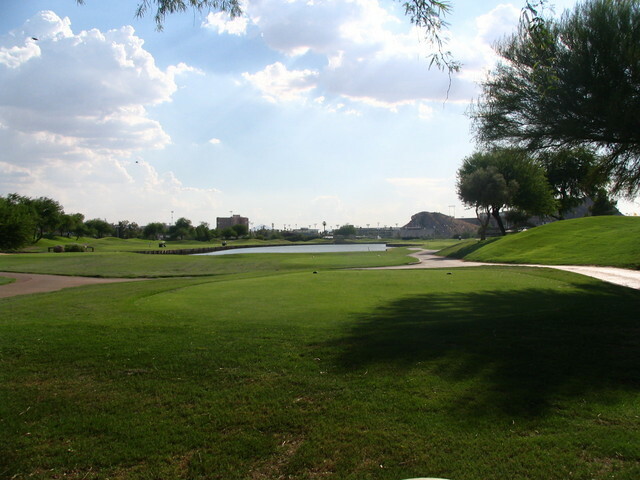 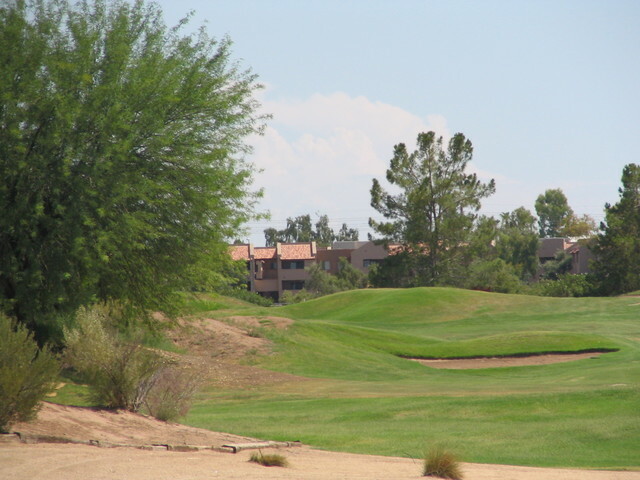 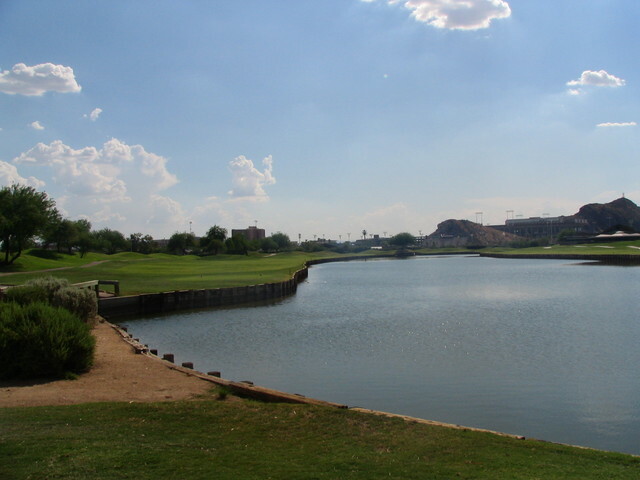 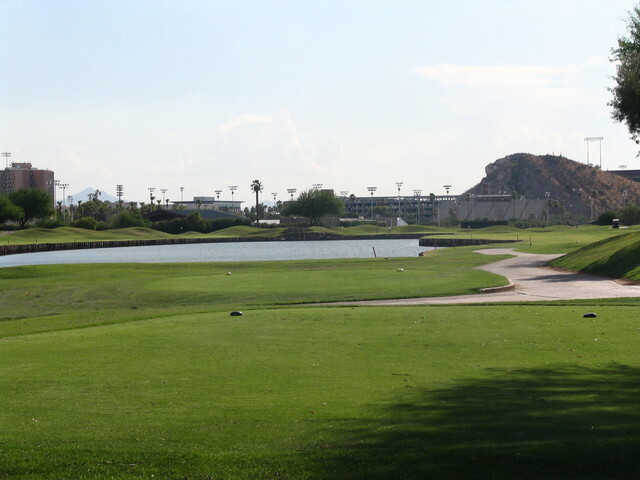 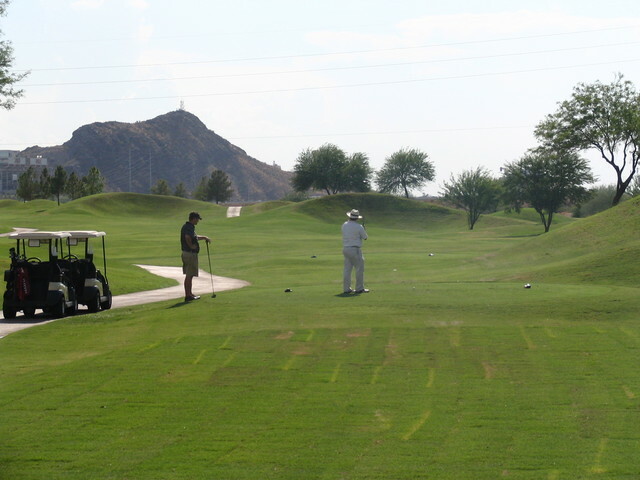 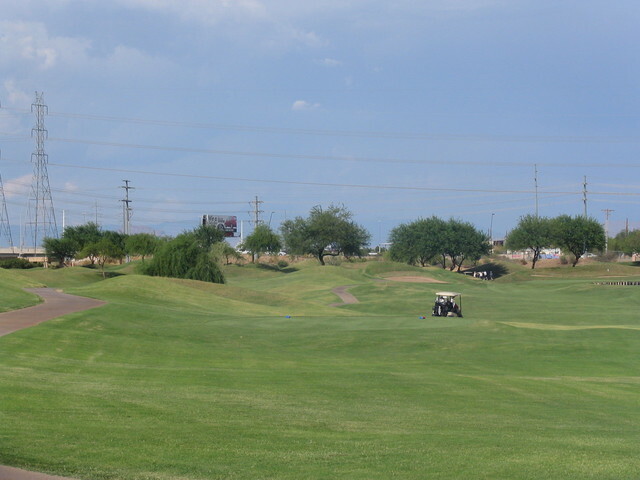 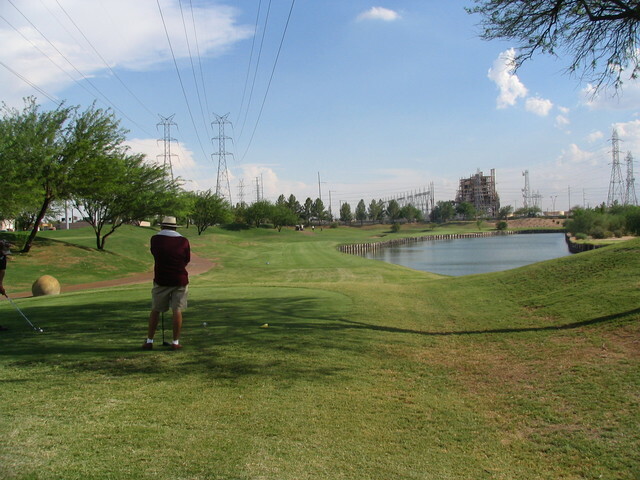 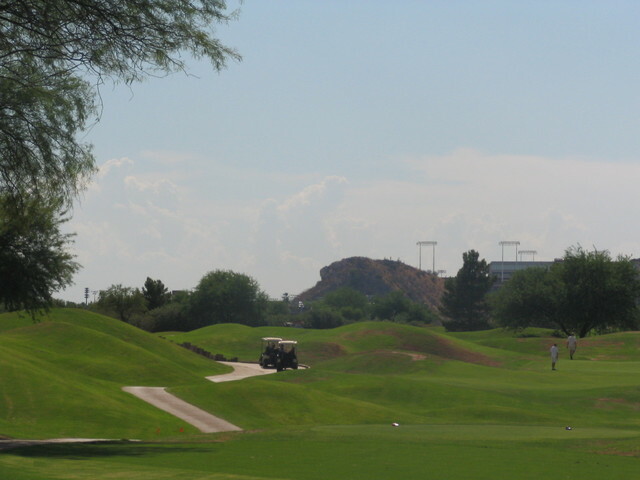 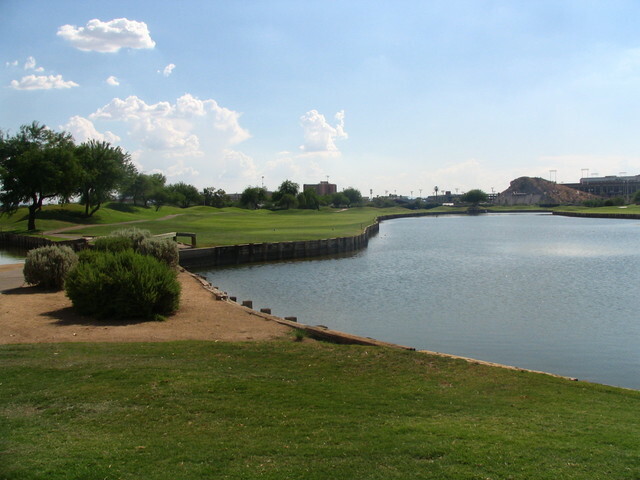 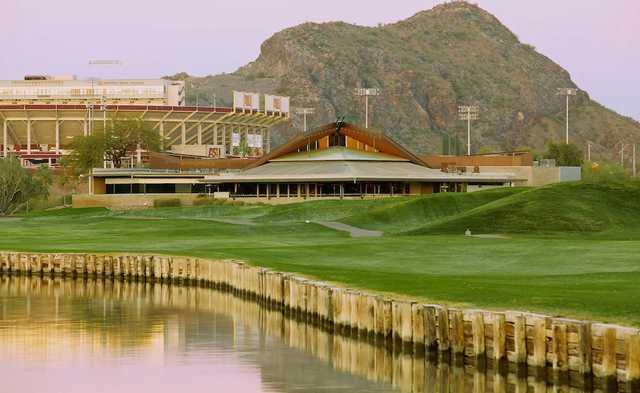 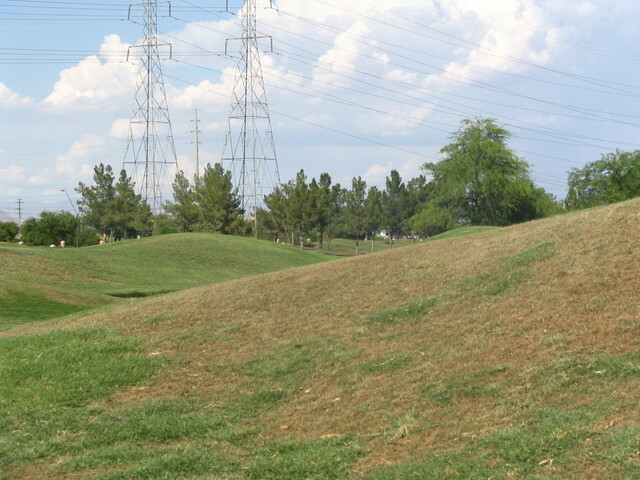 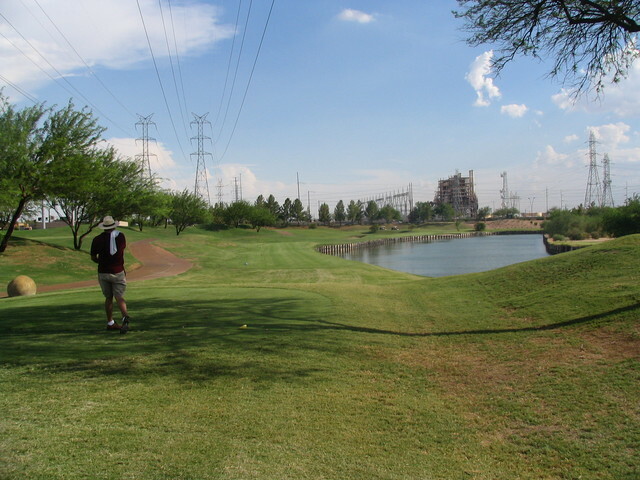 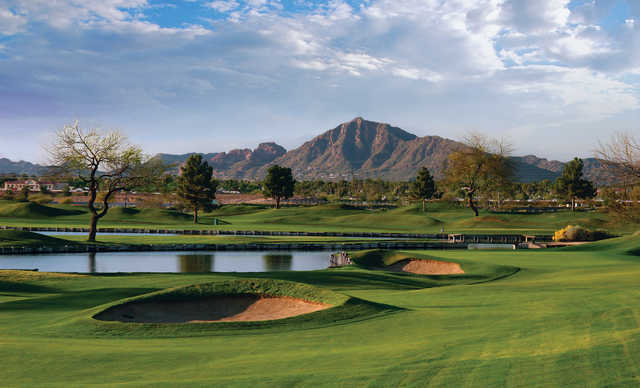 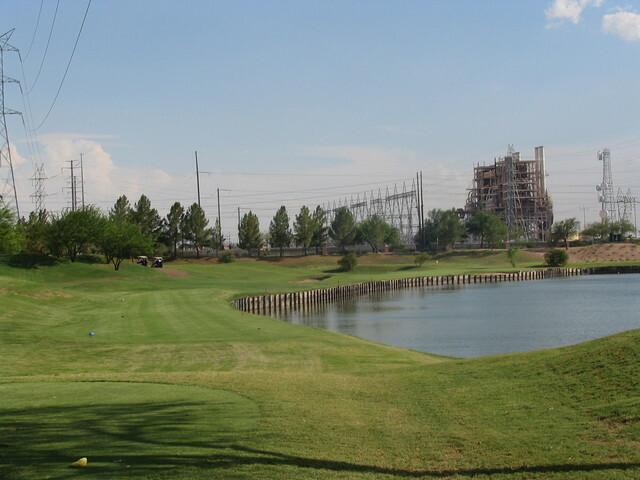 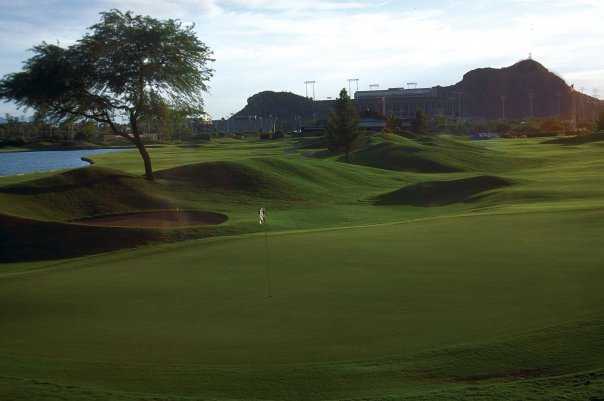 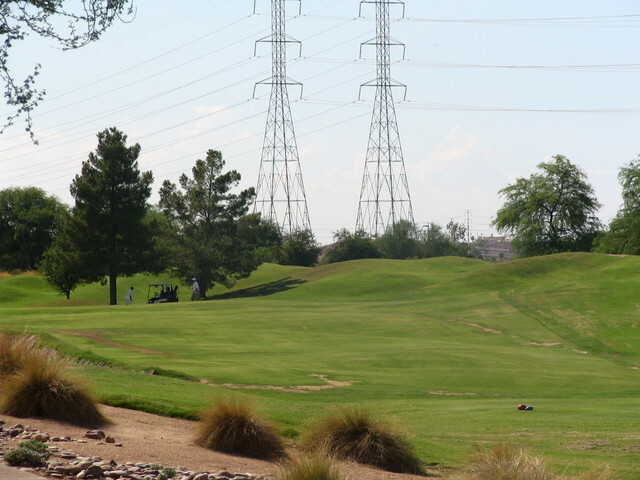 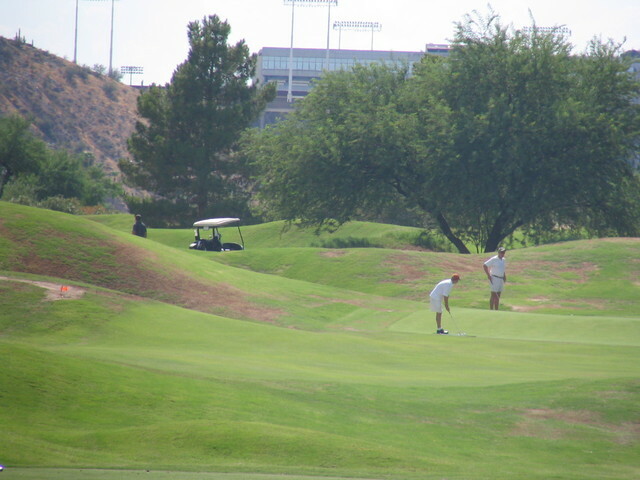 The course is centrally located, just 10 minutes south of Phoenix. 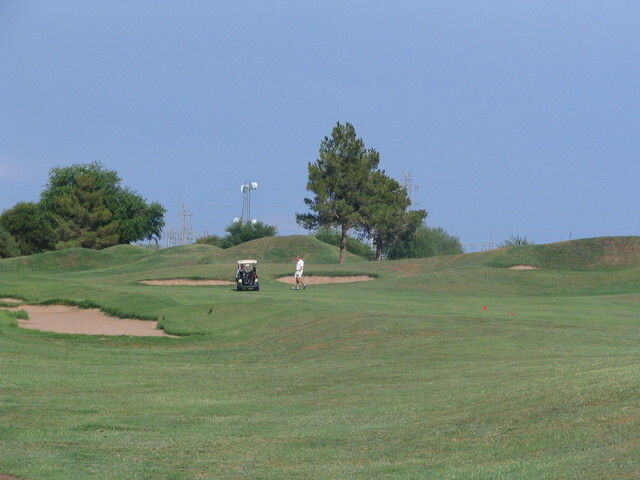 Dress code: Collared golf shirt, shorts if worn must be mid-thigh and hemmed, no denim, no tee shirts or athletic wear.